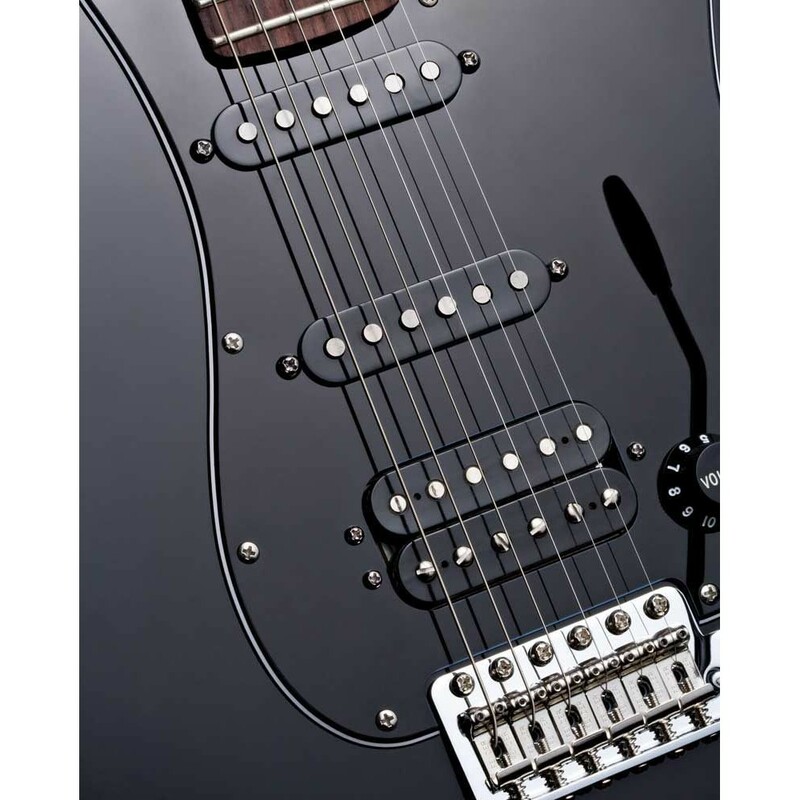 Manufactured in Fender®'s Corona, California facility - the American Special Stratocaster HSS by Fender® establishes a new precedent in the electric guitar world. 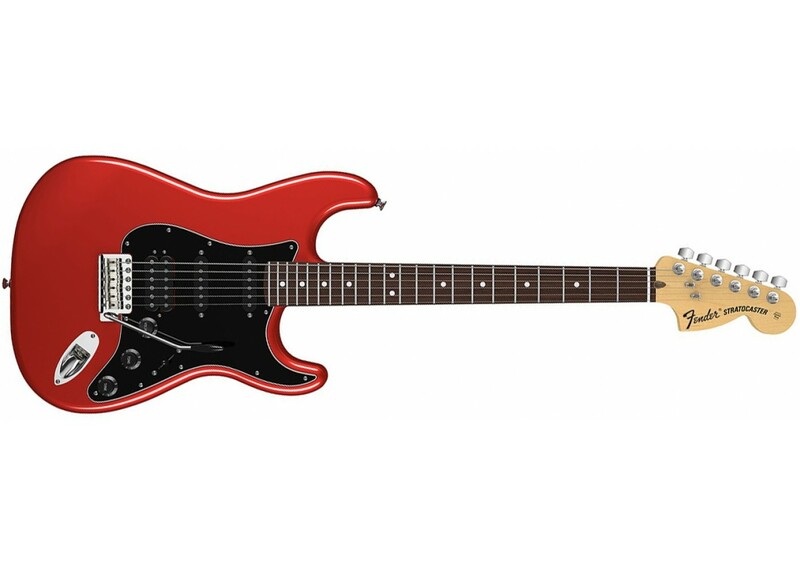 Featuring American craftsmanship and quality at an import price, the American Special Strat is truly a bargain. Simply put, you won't find a better Strat for the money. 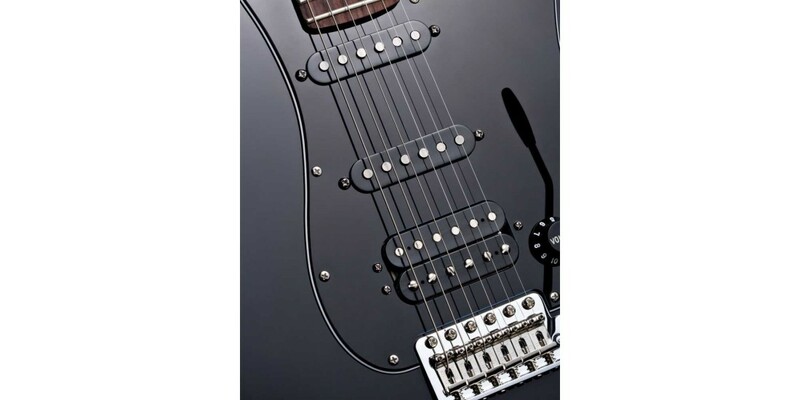 Stylistically, this Strat is a total classic. 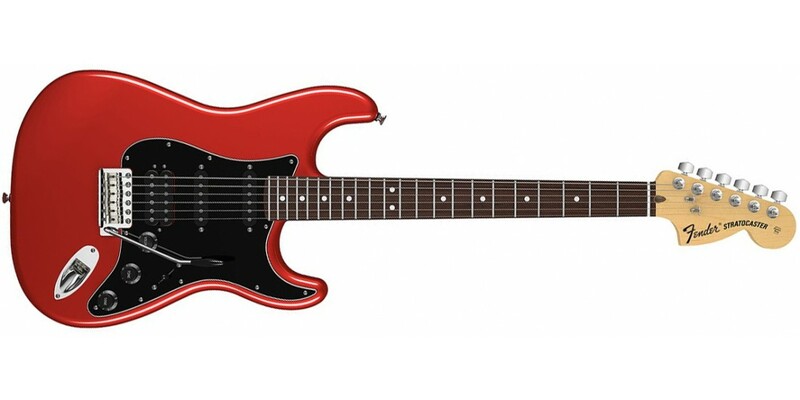 It features the instantly familiar Strat neck profile and body contour, the 70's style headstock & logo and a smokin' pickup configuration, consisting of two Fender® Texas Special Strat pickups and one Fender® Atomic Humbucker. The gloss urethane finish looks great without being too thick or heavy, leaving plenty of room for the wood to breathe and resonate properly like a good Strat should. Comes with Fender® Deluxe Gig Bag.